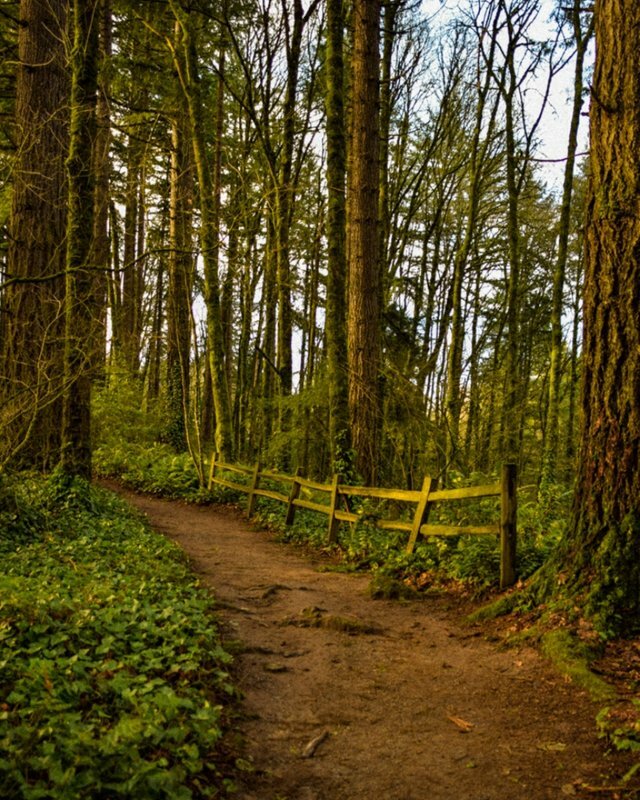 Hiked along this winding trail in Portland's Forest Park on a rare sunny day in early spring. I like hiking thru woodlands. Always in my mind is the question: Where are the oldest trees, and how long have they been here? Old growth forest is like a walk back in time. @chasbarone It sure is! Nature always has a story to tell. The forests in the Pacific Northwest are really something to see!